Want to help fund Dave's legal battle against Fake News? 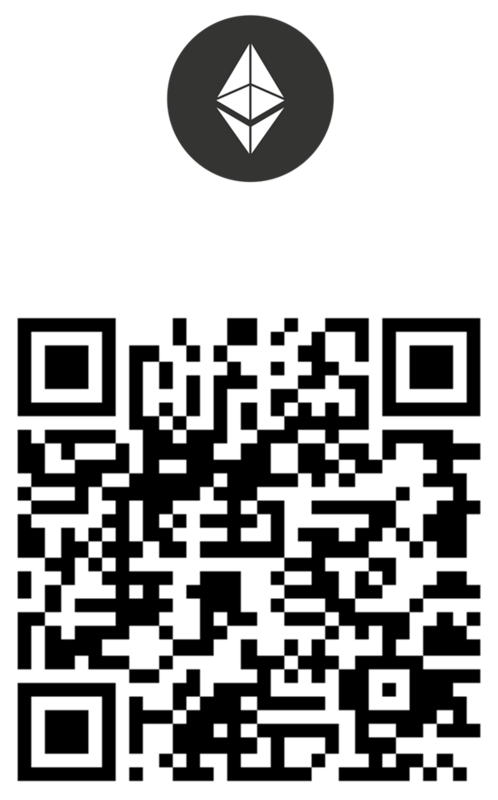 Click the red button below for USD donations, or use the barcodes to send Crypto! Your contributions are much appreciated, and not tax-deductible.